When I traveled through Europe a few years ago I was lucky enough to be able to get yoghurt and kefir quite easily in countries such as Sweden, Finland, Poland and Hungary, and I kind of got hooked on it. But What Exactly is Kefir? Kefir translates to ‘good feeling’, it's been used for centuries around the world to aid in a variety of conditions. Kefir is a fermented beverage which uses kefir ‘grains’ which are highly beneficial organisms of bacteria that promote good digestion, gut health, immunity, and even enhance the brain and mood. Traditionally kefir is made with dairy milk since the sugars in milk (lactose) feed the good bacteria needed for growth. However, since it’s very hard to get high quality raw dairy + a lot of people don't tolerate dairy well or have allergies to it. This is why I recommend consuming coconut kefir instead. How is Coconut Kefir & Yoghurt Special? Coconut as a whole food promotes a healthy immune system, contains anti-viral, anti-fungal, anti-bacterial, anti-septic and anti-candida properties, and has been shown to boost liver and brain health. 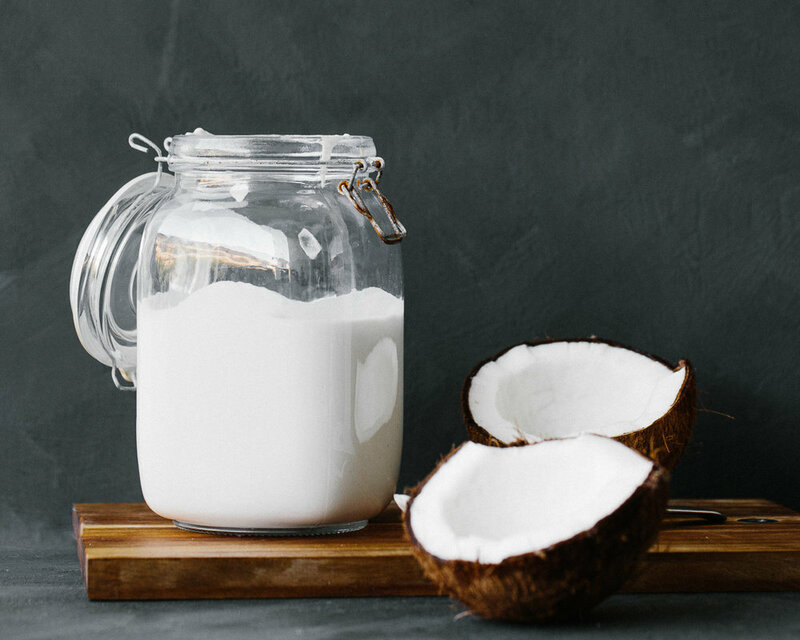 When the water or milk from coconut is cultured with beneficial bacteria to make coconut kefir, the benefits SKYROCKET. 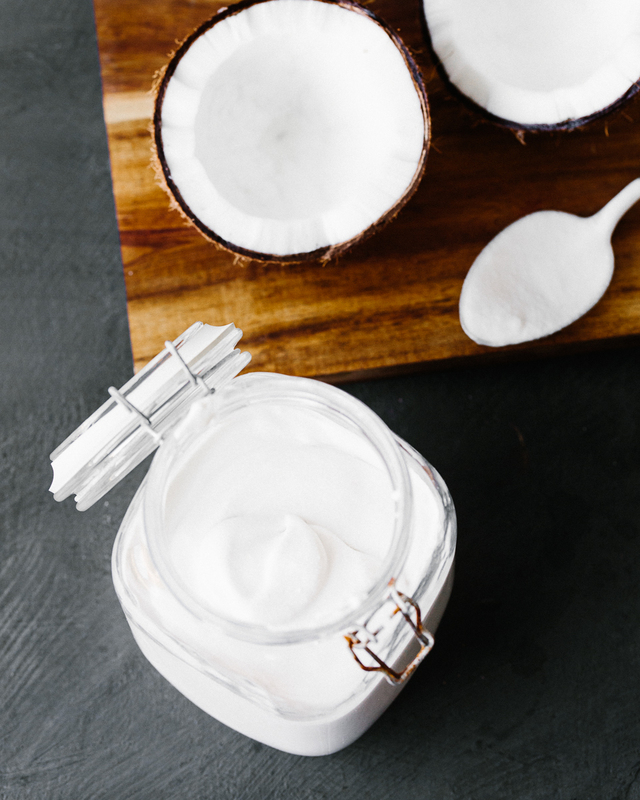 Coconut kefir contains more beneficial bacterial strains and organisms than dairy-based kefir, or any kind of store bought coconut or cows yoghurt. Additionally, store bought yoghurts don’t colonise good bacteria in the digestive system, but coconut kefir does. •All you need to do is purchase a starter cultures (I recommend Kultured Wellness brand only as I know it is pure and free of dubious excipients + has the most variety of beneficial bacterial strains = loads of gorgeous probiotics). When you're in the checkout cart type in 'JORDANPIE' to make sure you receive 10% off your cultures. •After you have your culture starters, you can begin making your coconut water kefir and coconut yoghurt. There are two ways you can do this depending on the type you want. 1. Add all ingredients to a quality blender or thermomix and blitz together until combined, creamy and lump free. Scrape down the sides with a spatula in between blending if needed. 2. Pour into a clean 2L glass jar and close the lid tightly. 3. Pour into very clean glass jars and close the lid tightly. Place the jars on a shelf in the pantry and allow it to culture for 2 days. However, if you can’t taste that, then allow it to ferment for another day until ready. 4. When it's ready, place it in the fridge. 1. Add all ingredients to a 1.5L clean glass jar and stir all the ingredients together with a spatula. 2. Close the lid tightly. Place the jar on a shelf in the pantry and allow it to culture for 2 days. However, if you can’t taste that, then allow it to ferment for another day until ready. 3. When it's fizzy, place it in the fridge. Q: MY YOGHURT/ KEFIR ISN'T FIZZY AFTER 3 DAYS, HAVE I DONE SOMETHING WRONG? A: No, I always find that the very first batch takes the longest as it's re-activating + they can take a little longer to ferment if the weather is cooler or if it's winter. So you can leave it for a few more days and keep tasting it every day to see when it's ready. OR I like to separate the coconut water kefir or yoghurt into 2x separate clean glass jars and top it up with fresh coconut water or coconut cream. I find that the addition of the naturally occurring sugars in the coconut water/ cream kick start the fermentation process and it's usually ready within 1-2 days time after doing that. Q: HOW DO I MAKE A SECOND AND THIRD BATCH OF YOGHURT or COCONUT WATER KEFIR? A: Make sure you always save 1 cup of the original coconut water kefir/ yoghurt to use as your starter for your next batch. Q: HOW MUCH DOES 1 COCONUT STARTER MAKE? A: It will make 10L of coconut water kefir or 10L of yoghurt. You can make them in 1L or 2L batches. A: The Kultured Wellness cultures are a therapeutic food. So 1 cup of the coconut yoghurt = 1 bottle of probiotics. The Kefir has slightly less probiotics, but it's still powerful. The more you ferment it, the less potent the probiotics become. So if you want to really nourish and nurture your gut bugs, it's best to buy a new starter culture and make a fresh batch to keep up the high potency of probiotics. Q: IF I'VE NEVER HAD IT BEFORE, HOW MUCH SHOULD I START WITH? A: I recommend adults start with 1/4 cup coconut water kefir and children 1/2 - 1 Tbsp and slowly build up your tolerance to the high amount of probiotics you get with each cup. And for the Yoghurt start with 1-2 Tbsp for adults and 1-2 tsp for children. 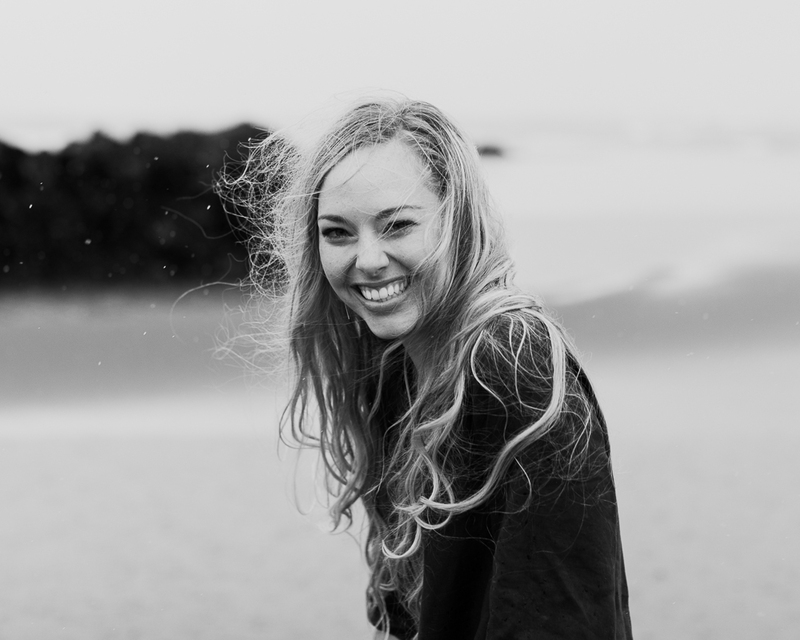 Q: HOW CAN I USE THE COCONUT WATER KEFIR IN RECIPES? A: You can drink it plain or with some fresh lemon or lime juice in it. You can use it to ferment juices, vegetables, fruits, ice-creams and more. Q: HOW CAN I USE THE COCONUT YOGHURT IN RECIPES? A: You can enjoy it with fresh or fermented fruits and homemade gluten-free muesli. You can use it to ferment to make smoothy bowls, ice-cream, cashew cheese, probiotic cheesecakes, fruit yoghurts, cultured guacamole, smoothies and dollop on top of curries. Q: MY KEFIR HAS SOME FLOATY BITS, IS IT STILL OKAY? A: Yes, that can be a sign that it has a high probiotic activity. If it's has a pink tinge or if it's clearly mouldy, please don't consume. Q: HOW LONG WILL THEY LAST FOR? A: It will last for 6 months in the fridge or freezer. Q: I'M ON A KETOGENIC, LOW-CARB, PALEO, VEGAN, GLUTEN-FREE, DAIRY-FREE, CASEIN-FREE, ANTI-INFLAMMATORY, LOW FODMAP, GAPS DIET. ARE THESE CULTURES RIGHT FOR ME? A: Yes, they're absolutely suitable for any of those diets. They are also D‐Lactate free to benefit people with issues such as MTHFR, liver & detox problems, allergies, eczema and psoriasis, establishing the gut wall and protecting against leaky gut. It can also assist in rebuilding after antibiotic use and diarrhoea, combatting candida and crowding out viruses, weight management and obesity and inflammation. Q: I HAVE ISSUES WITH HISTAMINES, CAN I CONSUME THESE CULTURES? A: Yes you can. This culture is actually very beneficial for people who are sensitive to traditional fermented foods and for those who suffer from conditions such as histamine intolerance, SIBO, high inflammation, autoimmune conditions, food sensitivities, autism, ADHD and PANDAS. Q: HOW MUCH PROBIOTICS ARE IN THE KEFIR? A: The kefir contains 27 billion CFU per cup. It's a therapeutic, probiotic food. Q: HOW MUCH PROBIOTICS ARE IN THE YOGHURT? A: The kefir contains 41 billion CFU per cup. It's a therapeutic, probiotic food.